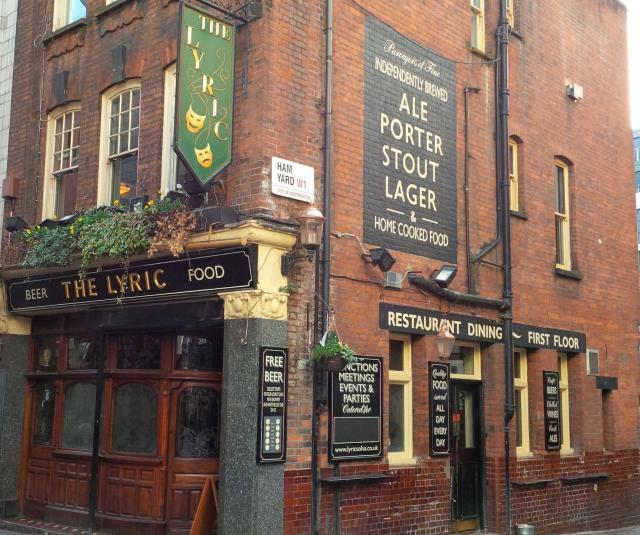 Small, classic West End pub with a very good range of beers. A mile ahead of most other Soho pubs. Small, classic West End pub, but with a very interesting range of cask and keg beers, plus small but good bottled range. They also do good food, with a tiny upstairs dining area. Sister pub to Sussex Arms and its siblings.